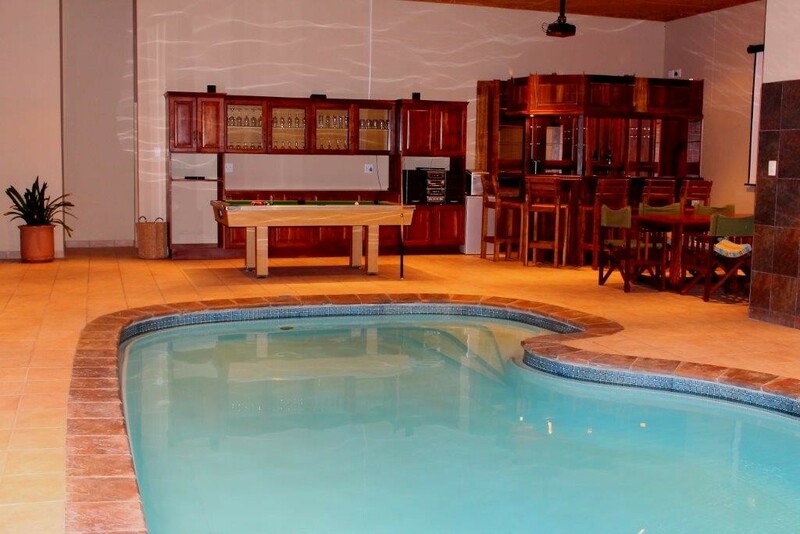 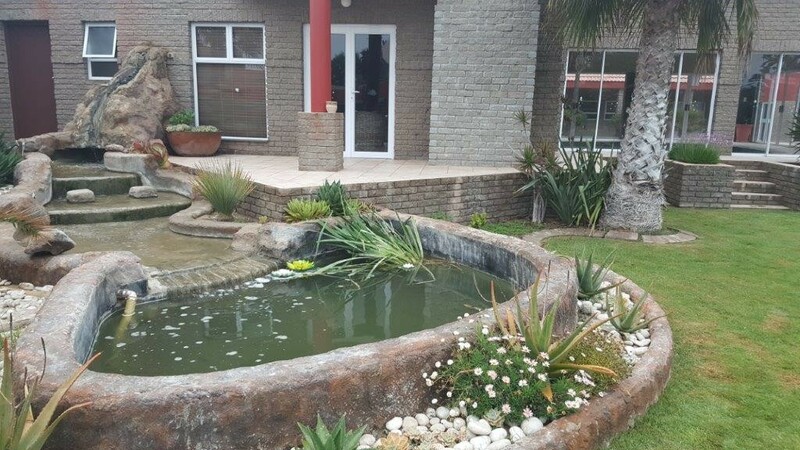 Amjicaja Guesthouse in Walvis Bay is an exclusive accommodation establishment perfectly suited for the business traveller as well as the weary soul who wants to enjoy relaxing accommodation at the coast of Namibia. 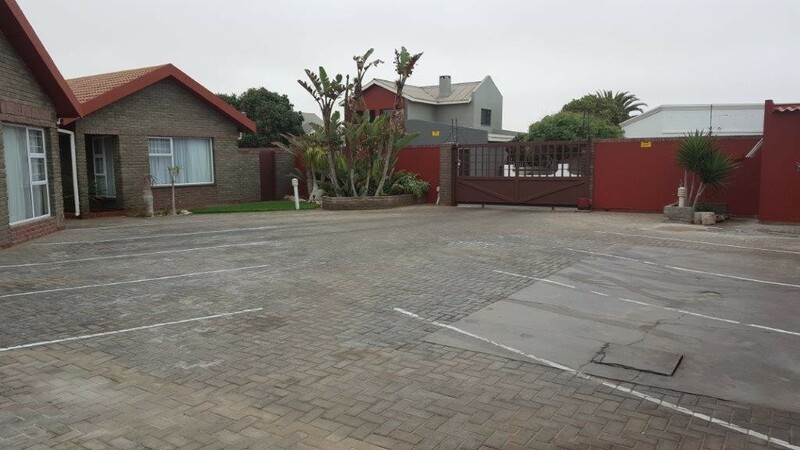 Amjicaja Guesthouse accommodation in Walvis Bay is ideally situated in a peaceful neighbourhood only 5km from the centre of Walvis Bay. 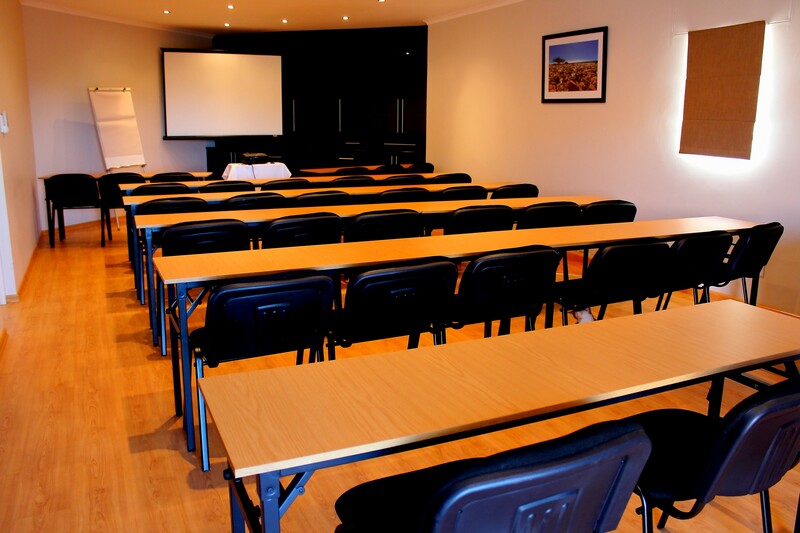 Our accommodation with conference facility is also within walking distance from the lagoon. 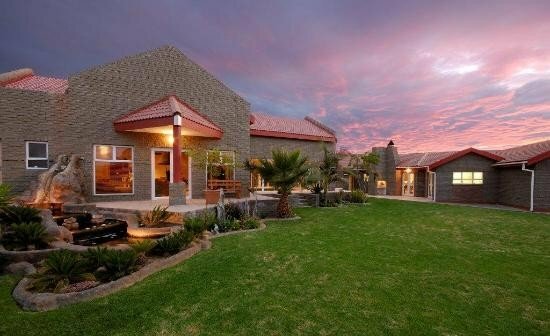 The Amjicaja guest enjoys the comfort of a home away from home as they are hosted with good old fashioned hospitality in a modern environment. 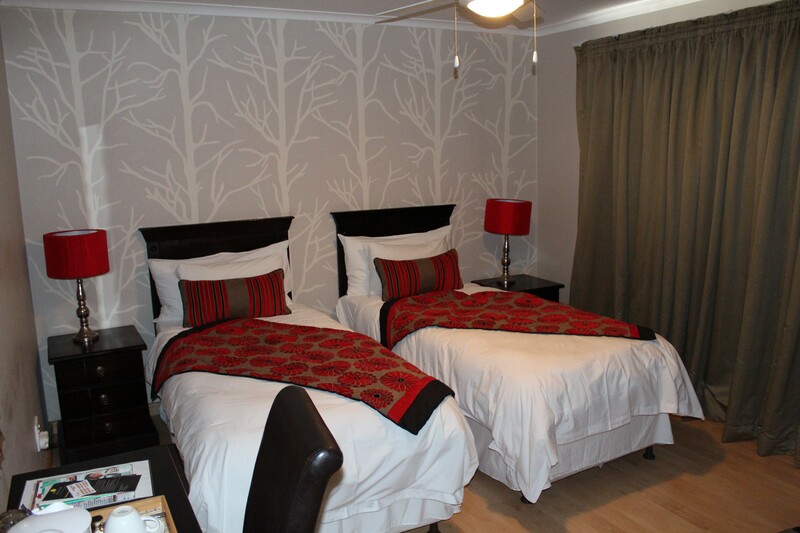 Amjicaja Guesthouse offers a number of luxury rooms. 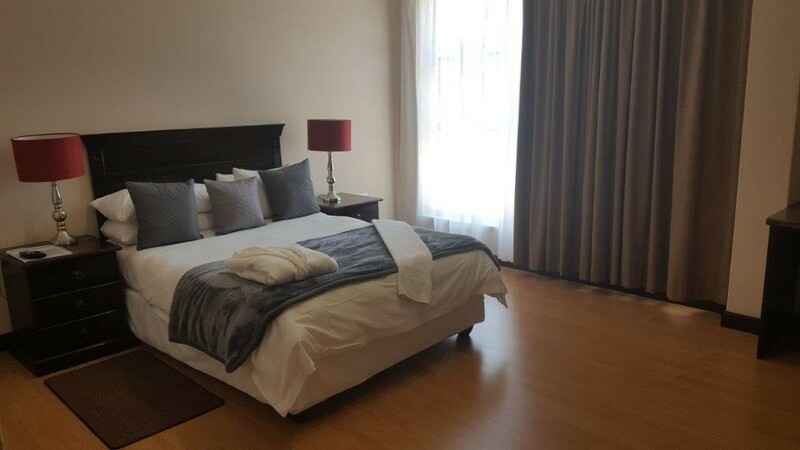 Amjicaja Guesthouse offers a number of luxury rooms, stylishly decorated to offer you the comforts of home with a touch of luxury expected when travelling for business or for pleasure. 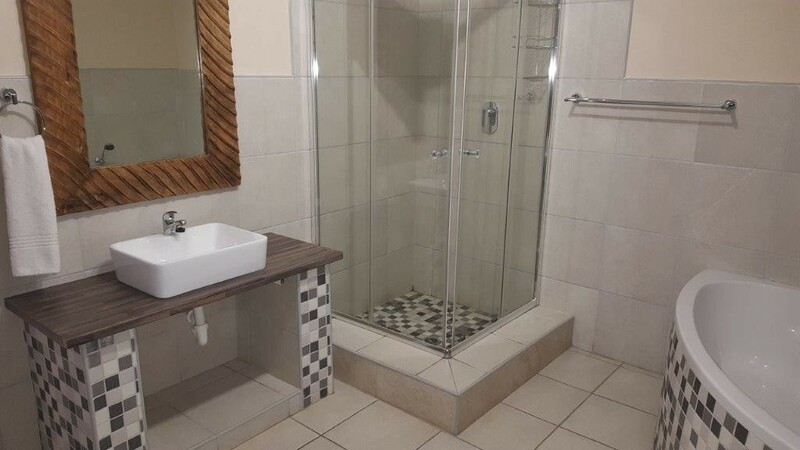 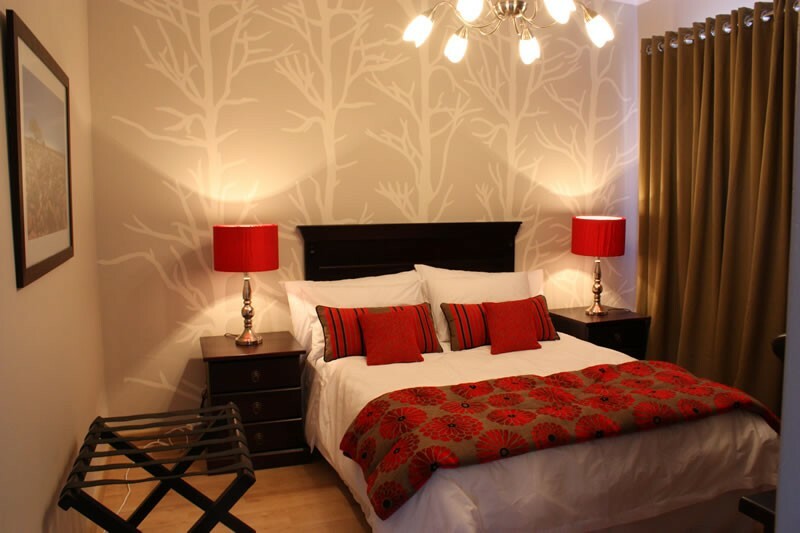 All rooms are stylishly decorated and are equipped with an en suite bathroom, DSTV, coffee station, hairdryers, a safe and more. 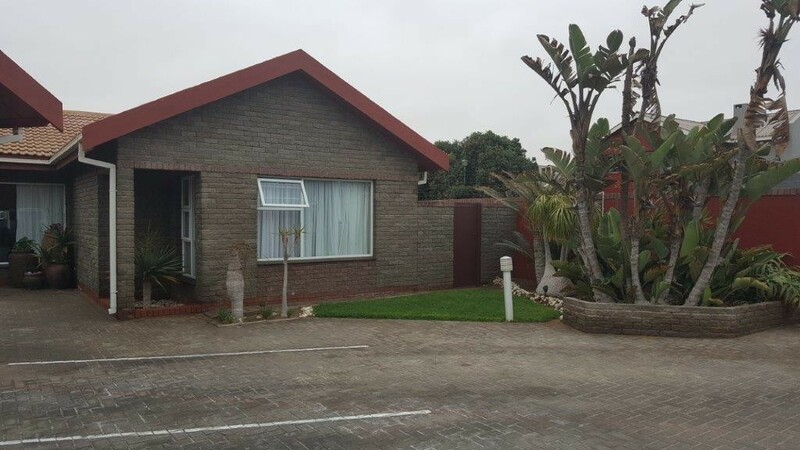 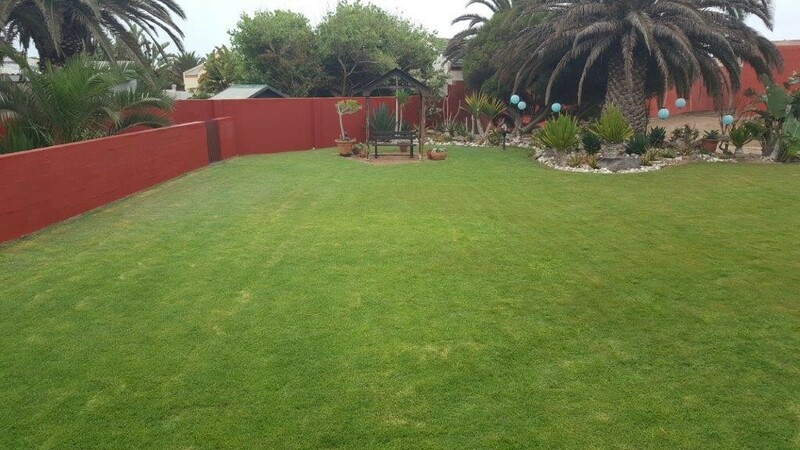 Amjicaja Guesthouse accommodation in Walvis Bay is ideally situated in a peaceful neighborhood only 5km from the center of Walvis Bay. 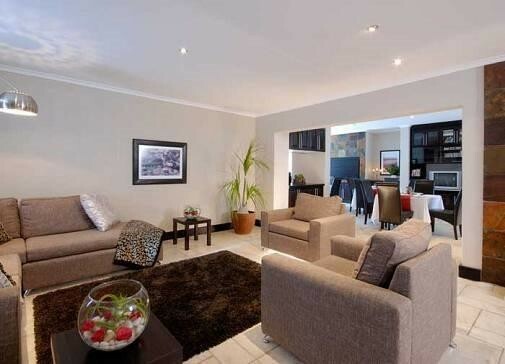 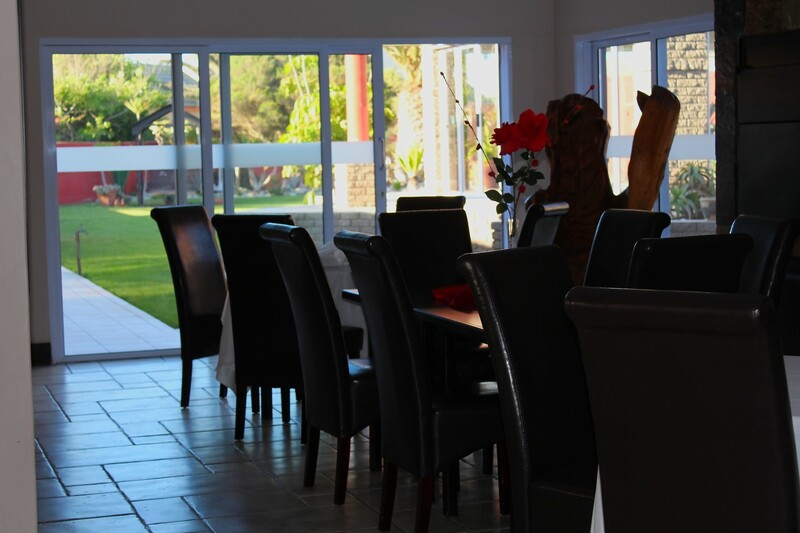 Our accommodation with conference facility is also within walking distance from the lagoon in Walvis Bay. 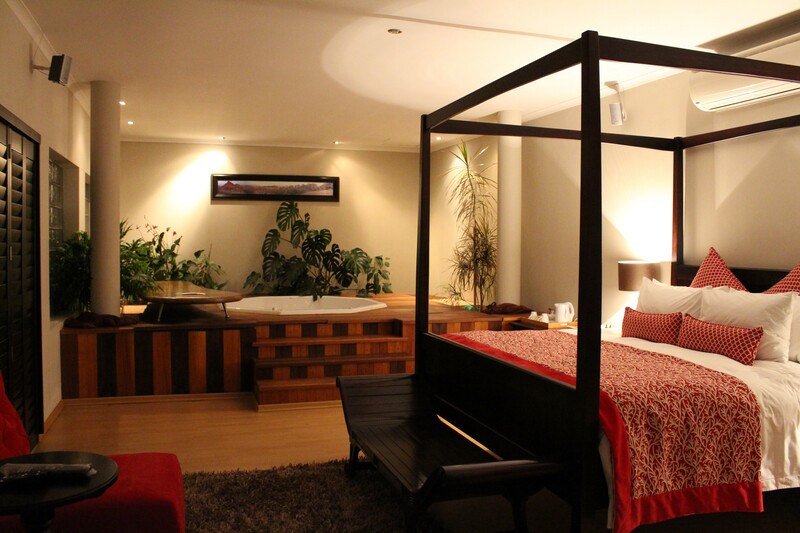 For the more indulgent we offer a spacious luxury suite consisting of a king size four poster bed, large two person bathroom and a cozy lounge. 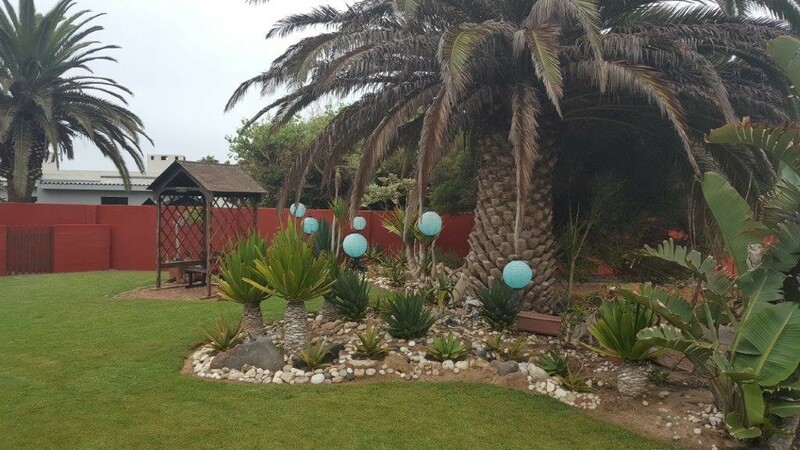 Wi-Fi is available throughout the premises.